Everyone loves to make cakes and pastries. We will introduce you to a real gourmet experience, along with almonds, hazelnuts, pistachios, sugar, honey, chocolate and cocoa. All these incredible Sicilian spices and dried fruits are a delight for the palate. 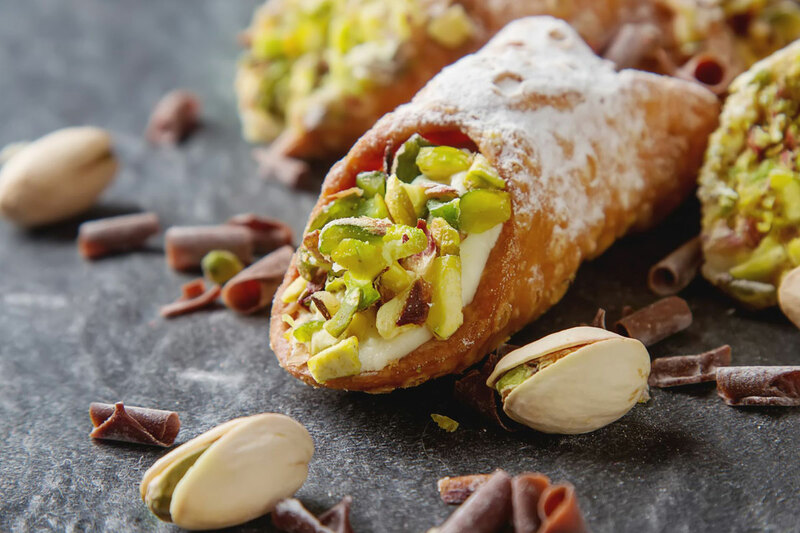 If you are a chocolate person, you love sweet treats you will love this full immersion in Sicilian pastry art. Half-day out of this world pastry class with one of the most creative, brilliant and respected Sicilian Pastry Chef Mamma Andrea.